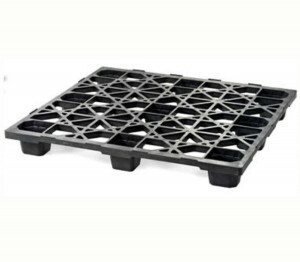 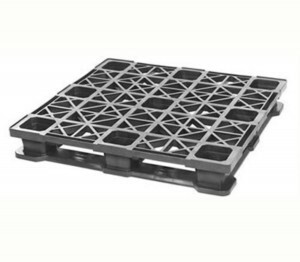 At TMF we provide pallets that are sanitary, safe, rugged and designed to meet the most demanding environmental hazards and work environments. 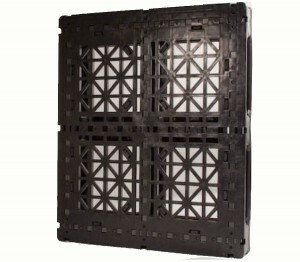 Always in stock and ready to ship, TMF PROTECH Pallets are unmatched in quality, efficiency and cost effectiveness. 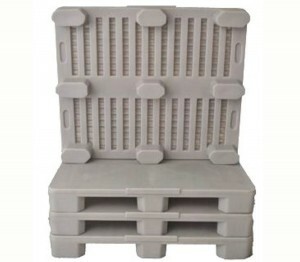 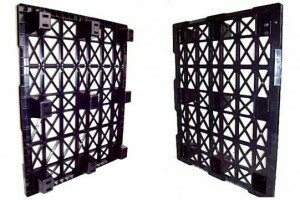 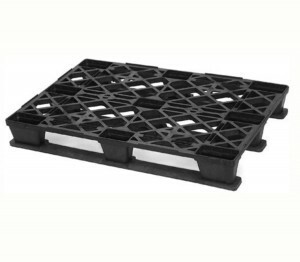 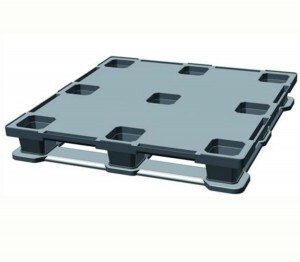 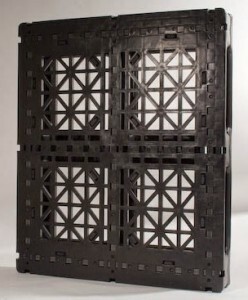 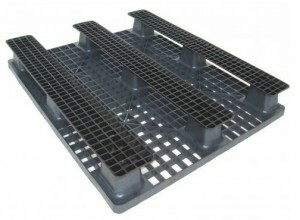 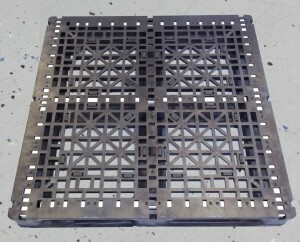 In addition, we have a network of manufacturers that allows us to find the pallet that is right for your unique need.